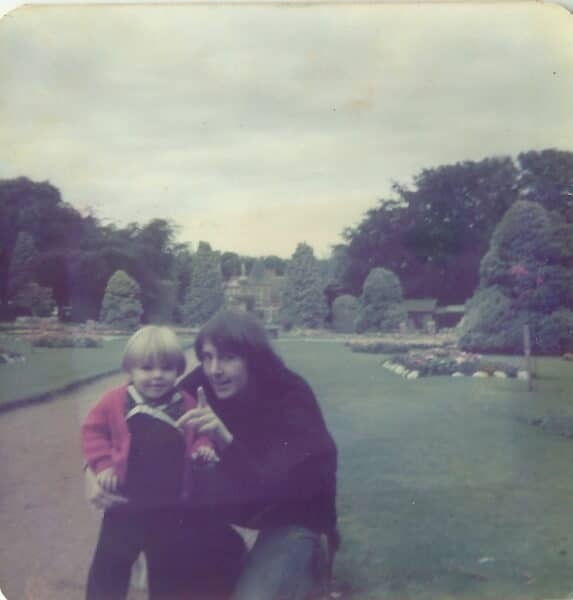 Today Rebecca from Here Come the Girls is sharing a post celebrating her own mum! My to-do list includes making her spider cupcakes. 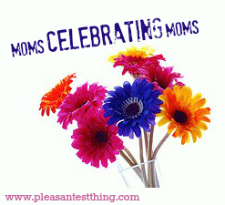 I also enjoyed her post on 5 lessons for her children, and her fun plant pot gift idea. Do you have someone in your life who makes you want to be a better parent. Who you want to be just like, if you could. I do. I’ve always wanted to be like my mum. I guess it’s only when you grow up you realise what your parents have done for you. I remember when I first moved in to my own house and I was shocked that if I left a cup on the floor it was still the when I got back, rather than magically cleaned and tidied away. But it was only when I had children of my own that I realised quite how hard it is being a parent. My dad was in the navy when I was little and went away for long stretches at a time. It’s only now that I think about it and realise that it must have been difficult being effectively a single parent for a few months and then having a few months with a partner. It must have been hard being miles away from any family support, in another country. My mum has always been very hands on. I remember spending hours with all the toys out on the carpet playing together as a family. We did lots of crafts and art activities and lots of sport. Summers were spent at the beach, with hours of swimming followed by games of cricket on the grass. It was a lovely childhood. I know I have a lot to thank my mum for. I have a belief I can do anything I want to. A love of reading. A desire to succeed and not let her down. All of these I attribute to my mother. I wish I had picked up her housekeeping skills, though. When she visits everything is put at right angles, and I know she is dismayed by my inability to keep the house tidy. One perhaps I will get better. Or maybe those coffee cups really will learn to clean themselves. Rebecca is a teacher turned stay-at-home Mom to three girls (a five year old and two year old twins) and blogs at Here Come the Girls which is full of crafts, cooking and chaos. Follow her adventures with her girls on twitter or Facebook.